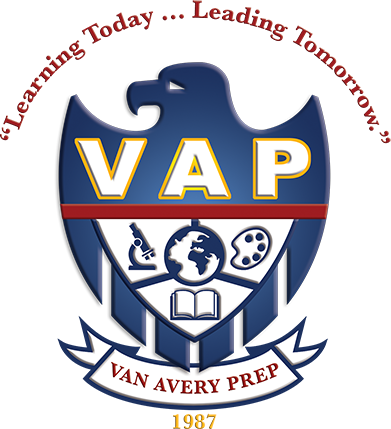 The highest compliment our parents can pay to Van Avery Prep is the referral of family or friends. The trust and confidence that you place in us each and every day means a great deal to our community. Effective May 2018 we will start our Refer a Friend Tuition Credit Incentive. In appreciation of that trust and confidence, we offer a one-time $300 tuition credit for every new student enrollment as a result of your referral. Each and every time a new student enrolls as a result of your recommendation, your student’s account will receive a $300 tuition credit. Who can receive the credit? All currently enrolled families and newly enrolled families. Be sure to tell the new family to fill in your name on the application under “How did you hear about us?” line of their Application for Admission. When do I receive my Tuition Credit? Once the new family has been accepted and enrolled, your account will be credited accordingly. In the event that more than one family refers a new student, the referral credit will be divided evenly among the referring families. Our parents, students, and staff are our best ambassadors. Thank you in advance for supporting and spreading the word! Should you have questions, please contact us.